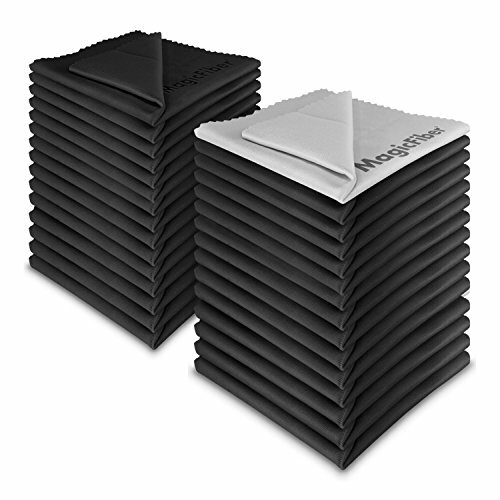 - The MagicFiber Microfiber Cleaning Cloths are 100% safe for cleaning all types of surfaces, including multi-coated lenses, filters, binoculars, telescopes, eyeglasses, sunglasses, TV's, laptops, tablets, smartphones, and jewelry. If you have any questions about this product by MagicFiber, contact us by completing and submitting the form below. If you are looking for a specif part number, please include it with your message.